Get ready Salt Lake City… It’s time to get our CULTURE on!! 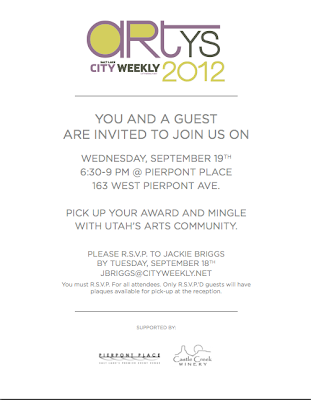 Salt Lake City Weekly is hosting the 7th Annual Artys Awards Party at Pierpont Place tomorrow night, Wednesday September 19th! This is the biggest arts event of the year, highlighting theater, visual arts, literature, dance and comedy! Come tomorrow night, we’ll be hobnobbing with the likes of Sister Dottie S. Dixon, the Utah Opera, Laughing Stock IMprov Group, Terry Tempest Williams, and several of the other amazing artists that our wonderful city has to offer! 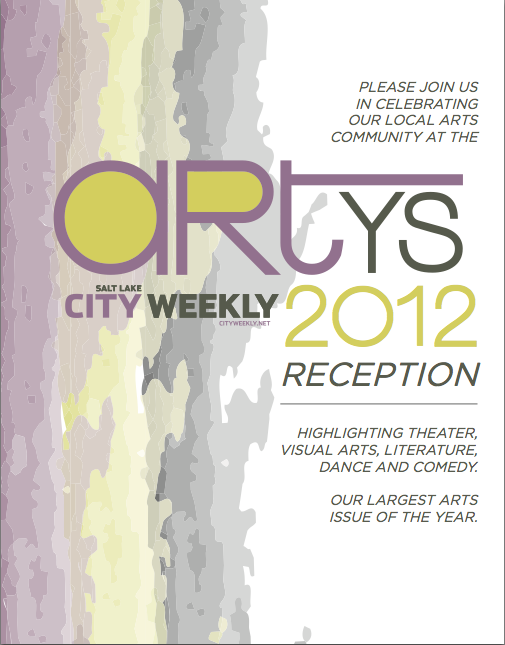 For a full list of the winners of this year’s Artys Awards, see the City Weekly website! Make sure to take notes when you see this list…these are all MUST SEES and great experiences waiting to happen! 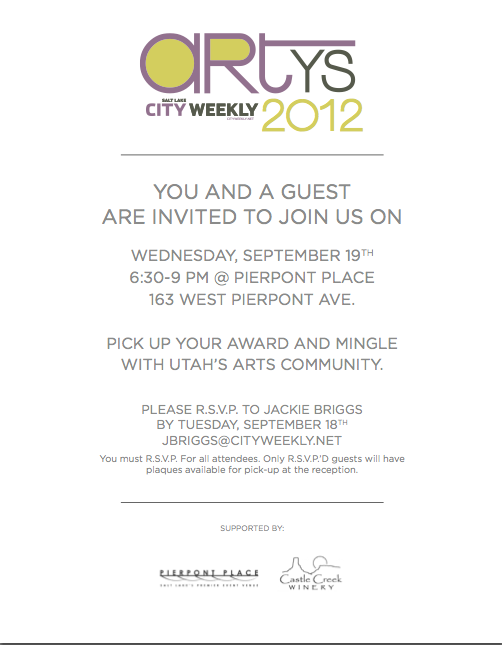 We can’t WAIT to mingle with Utah’s Arts Community and celebrate with the awardees! Pierpont Place is so excited to support such a fantastic local tradition and the incredible talent that surrounds us! 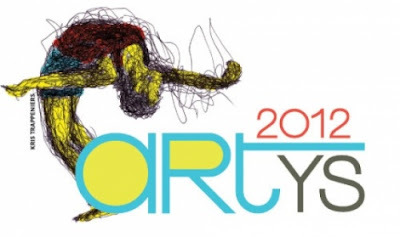 We hope that the City Weekly Artys Awards will continue to show readers all of the opportunities that this state offers for a thrilling and rich arts scene! See you tomorrow night, City Weekly!